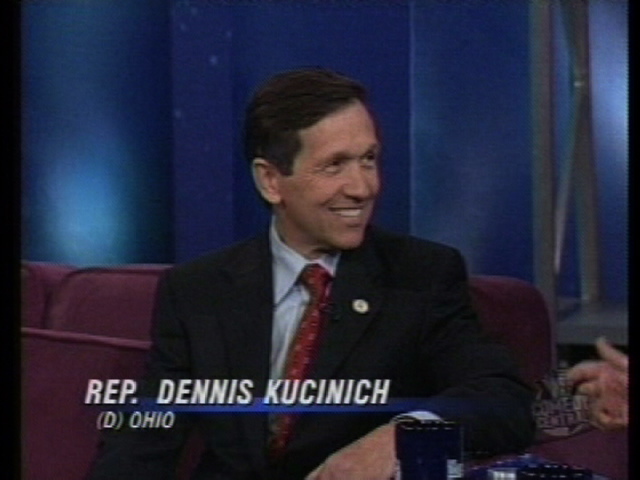 This is from the August 21, 2003 program. 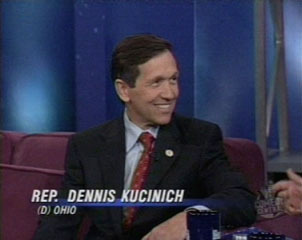 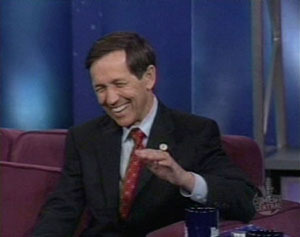 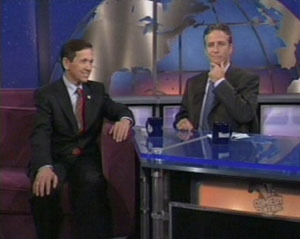 This is the mellowest I've ever seen Kucinich! He came across very well, I think.